Robin Bennett is an author and consultant for pet care facilities on the subjects of dog daycare, training, and off-leash dog play. The tips you will pick up in her sessions stem from Robin’s 20 years of involvement in the pet care industry. 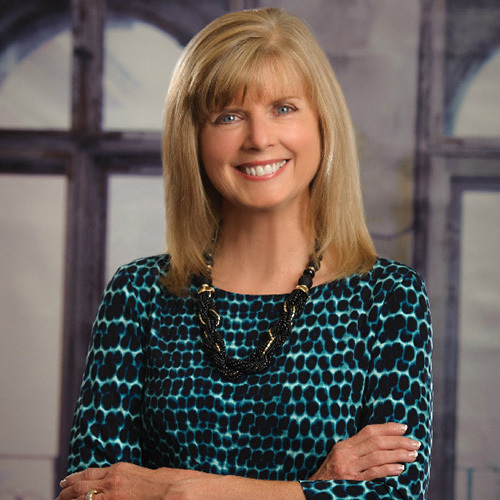 Her book All About Dog Daycare: A Blueprint for Success is the number one reference on owning a daycare, and her book, Off-Leash Dog Play, co-authored by Susan Briggs is the key reference on supervising dogs in playgroups. Robin has a passion for educating pet care facility owners on safe handling techniques and canine body language with the Staff Training Program she developed with Susan Briggs called Knowing Dogs. In short, in her session, Robin will help you learn the best practices for off-leash play that will provide you with better staff training, lower payroll, and ultimately the safest possible environment for all the dogs in your care. Robin is an active member of the Association of Pet Dog Trainers (APDT) and has a B.A. degree from Roanoke College. She regularly attends dog training seminars and has earned Level 1 certification through the Certification Council for Pet Dog Trainers (CCPDT), the first national certification for dog trainers. She is also a retired Colonel, United States Marine Corps Reserves, and is married with two children. She lives in Stafford, Virginia. 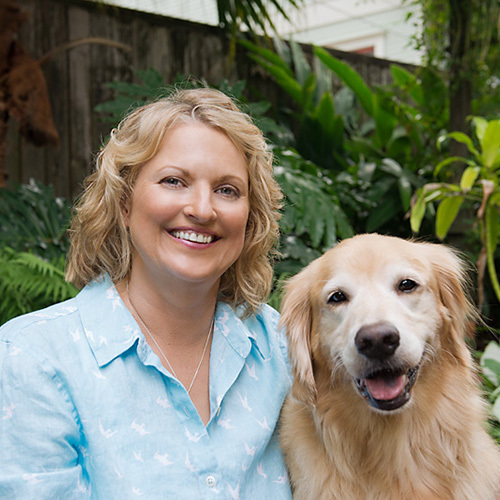 Susan Briggs is founder of Crystal Canine, a consulting and resource company for pet care businesses and co-founder of Urban Tails, a multi-service pet care center in Houston, Texas. With over 12 years of experience operating a large dog daycare, boarding, grooming and training center, Susan is a recognized leader in the industry, working to establish quality care standards and sharing knowledge gained with others. In 2007, she co-wrote Off-Leash Dog Play: A Complete Guide to Safety & Fun with Robin Bennett and, in 2009, wrote Counting Noses: Accounting and Financial Management Guidelines for the Pet Services Industry. In 2012, Robin and Susan launched Knowing Dogs, “staff training in a box” based on their best-selling book. The Dog Gurus, an online community providing the best resources for off-leash dog play, is their newest venture to keep dogs safe. Susan is an active volunteer in the pet care services industry, sharing her passion for safe dog daycare operations and an overall better understanding of dogs in our care. Her goal with Crystal Canine is to make information more easily available to the pet industry through articles, presentations, and hands-on seminars that she started with Urban Tails Academy in 2007. Susan is excited to continue educating people on how to start a pet boarding business themselves. Susan shares her home in Houston with her partner Bill and Sheppy, Archie, and Lacey. Her dogs continue to provide lessons on the complexity of canine health and behaviors and have led her to expand her studies into natural and holistic pet care. Susan is a reiki master and has completed studies in canine acupressure, aromatherapy, essences, crystal and color therapy, nutrition, EFT, homeopathy and animal communication. 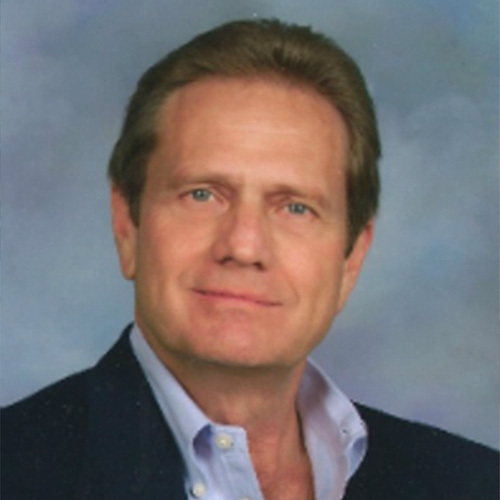 Al Locker is President of Turnkey, Inc., a second generation design/build construction company. In 1991, Al’s wife, Suzanne, purchased an existing 100-run kennel business. After five years of operation, Al designed and built a new facility for them with updated systems and technologies. Since then, Al has taken an active role in providing existing pet care facility owners, as well as prospective owners, an insight into design, construction, and business planning. Al brings a unique set of skills and perspective to his session thanks to a unique combination of knowledge based on co-ownership of ABC Pet Resort along with ownership of his design/build construction and consulting company. He understands the specific design requirements and considerations needed for serving a clientele whose pets are pampered companions. These pet owners are looking for facilities with services that are friendlier to their extended family member and focus on exercise and fun play. To date, Al has designed over 38 pet care facilities around the U. S., and Turnkey, Inc. has built 12 in the Houston area alone. Al has given numerous seminars at pet care industry conferences on topics such as Site Planning, Materials and Equipment Selection, Design, Construction, and Business Planning, all targeted on how to start a kennel. His articles have been published in industry journals and and several of the facilities he has designed have been featured. He has nationally recognized for his support and development of the industry, and his work to update the standards and practices in the pet care industry. Suzanne Locker owns and operates ABC Pet Resort, a multi-service pet care center located in north Houston, Texas. Her center has 100+ dog enclosures, including 25 with indoor/outdoor access to private patios, 16 luxury suites, and accommodations for 24+ cats. Services offered are dog daycare, pet styling, obedience training, a retail boutique, and overnight lodging for dogs, cats, birds and small mammals. When she began her pet boarding business, Suzanne wanted to provide her customers’ pets with the highest level of care. To gain the necessary experience and knowledge, she became actively involved in local business and industry-related groups. She completed numerous educational courses for pet care professionals, while volunteering for committees responsible for revising and updating the standards for professional pet care centers. These standards continue to be the guidepost for safe and efficient operations for the facility, pets and staff. 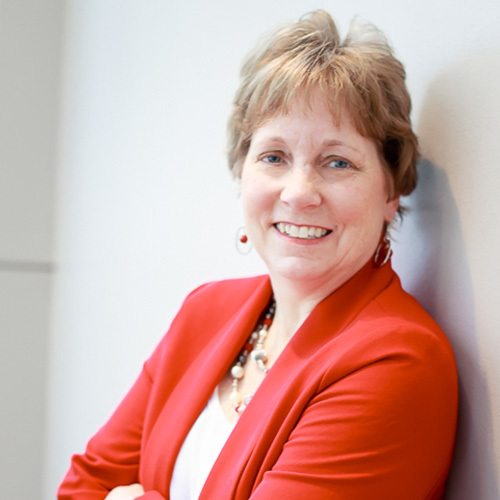 Because of her years of successful, innovative management and team building at ABC Pet Resort, Suzanne has been a seminar speaker for various local and national conferences covering topics such as Motivating Employees, Customer Service, Organization & Efficiency in Your Business, Adding a Profitable Retail Department, and Operations 101. As you’ll see in her session, Suzanne enjoys sharing her success and experience with others looking at pet care facility opportunities. 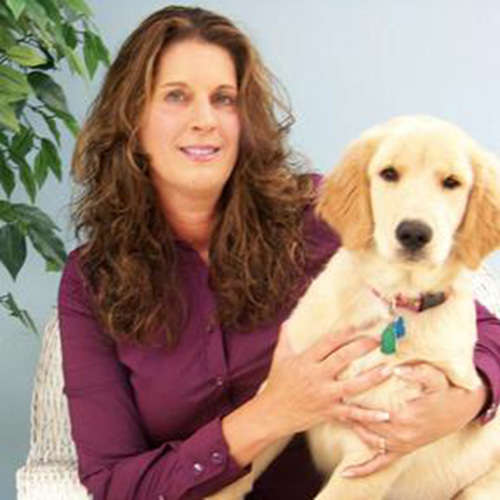 Gretchen Meienburg is the owner of Pampered Pets Bed & Biscuit with locations in Ohio and Indiana. She is also founder of MayCastle Consulting, helping individuals achieve their dreams of starting a kennel and operating a highly successful pet care business. Gretchen also trains pet care facility operators and their staff on the operations of Atlantis Software to ensure they are using the program to its utmost capabilities and each facility is efficient with their procedures. Gretchen combines her degree in degree in Biology and Veterinary Technology with her real world experience as an active member of the pet care industry for more than 20 years, to achieve her goal of promoting high standard of care for all pets staying in pet care facilities. Gretchen resides in Ohio with her husband, three children, two dogs and one cat. In her free time she enjoys training for triathlons.